Have a happy and safe Independence Day celebration! July 4, 2012 is a bit different here in Southwestern Illinois. We've had severe and hot temperatures, and it's been very dry. 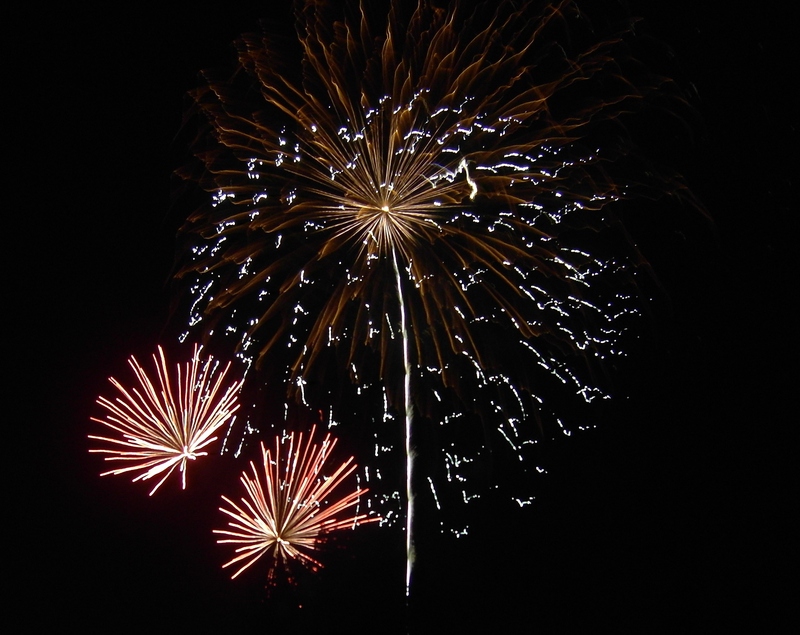 Several towns have cancelled the yearly fireworks show for fear of starting fires. of course July 4th wouldn't be complete without the awesome fireworks at the Gateway Arch in St. Louis, Missouri at 9:20 PM tonight. It's the greatest nation... the land of the free and home of the brave!